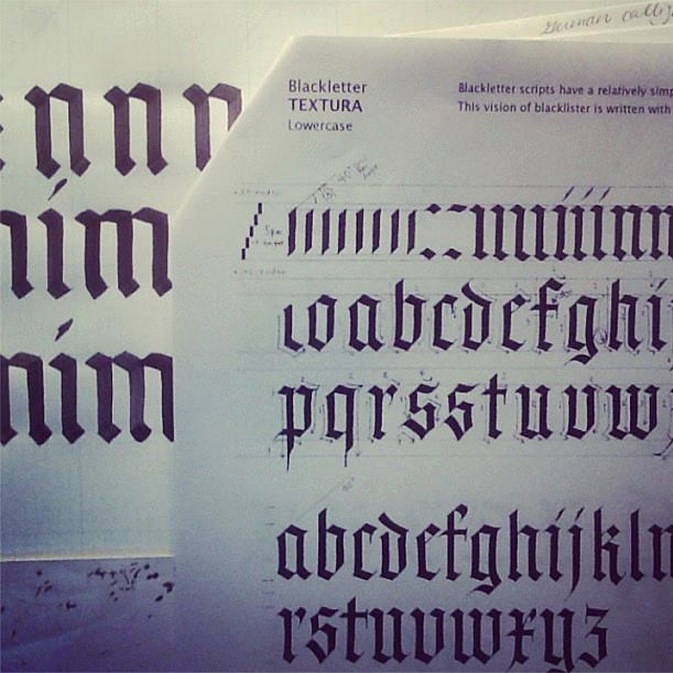 I started a new calligraphy session in the Fall – Gothic/Blackletter. After working on pointed pen calligraphy all summer, getting back to the broad nib pen took some getting used to. 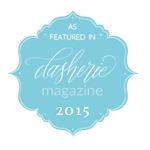 We started with Textura which felt very structured, and of course, I didn’t like it at all. But after several weeks of keeping at it, I can finally say: I like Gothic! I just couldn’t get my writing to look as beautiful as I want it to be, but that’s something to work hard for. Today I decided to have a bit of fun and made a garland for Halloween. After all, nothing’s more perfect for Halloween than the Gothic hand! 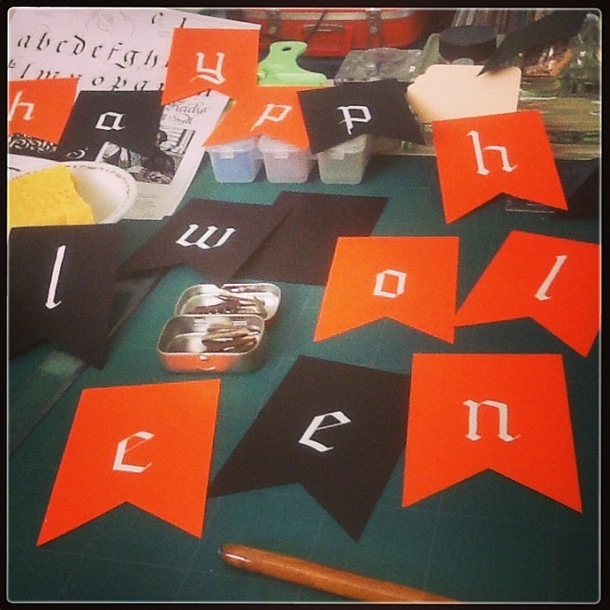 This entry was posted in The Learning Process and tagged blackletter, DIY, garland, gothic, halloween, textura on October 20, 2013 by linda.